In this generation where squad goals are all the rave Vow To Be Chic gives us an exciting news for 2016! For those who doesn’t know Vow To Be Chic is the first and only company to offer designer bridesmaid dress rentals. 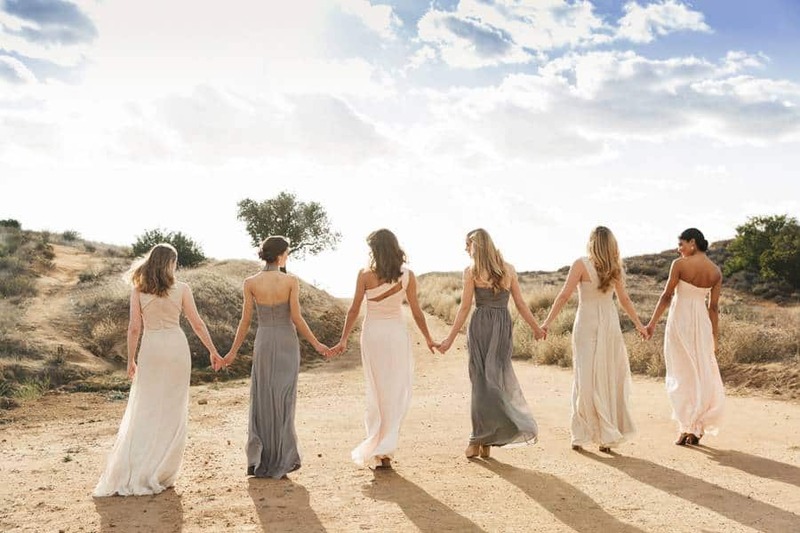 And now they offer more options for all bridesmaids-to-be – from 16+ designers including Nicole Miller, Jenny Yoo, Cynthia Rowley and the most recent exclusive addition, Monique Lhuillier! Yes, ladies you heard that right, Monique Lhuillier that dresses prominent celebrities in Hollywood. Lhuillier’s bridesmaid collection is not an exemption to her stunning and sought after designs with high prices ranging between $300 and $400. But guess what? They are now available to rent for $95 exclusively at Vow To Be Chic! AMAZING. Who says you can’t be fashionably chic and cheap at the same time? Go ahead and get started. Find that perfect dress for you and your squad! Vow To Be Chic’s services includes a Fit & Quality Guarantee, try-on and color swatch options, and free dry cleaning post event. If you’re a bride looking for dresses for your ladies then send them here and if you’re a bridesmaid then go and check out the lovely collections at Vow To Be Chic!